It doesn’t matter whether you’ve been using WordPress for years, or if you’re just starting out. WordPress can be a complex content management system with a lot of options. These options include themes, plugins, products and services. It’s very easy to get overwhelmed with everything. That’s why it’s important to find the best products to make your life easy. One way to do this is to use a trusted theme framework. 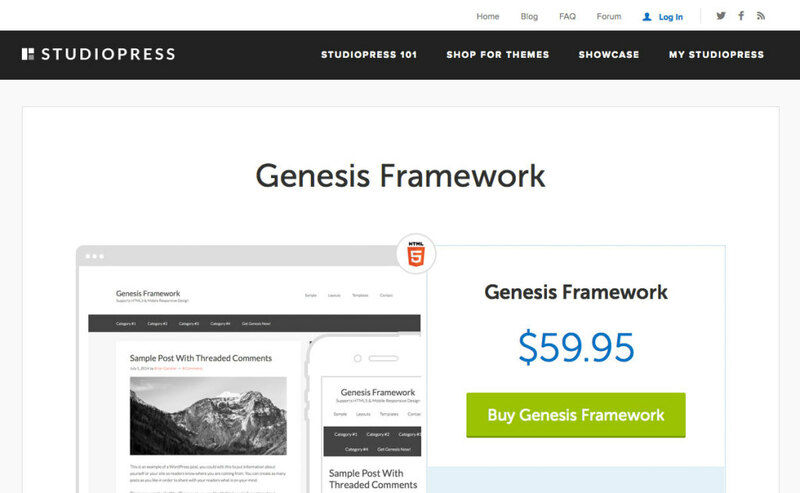 One of the most popular theme frameworks is called the Genesis Framework by StudioPress. 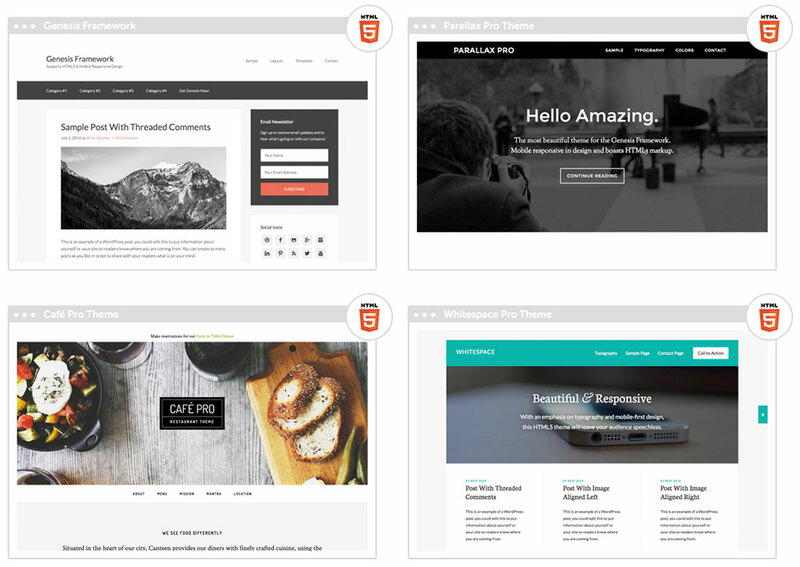 You may have heard of WordPress themes, but you might not know what a theme framework is. A theme framework is a WordPress theme structure that is put in place to be built upon. Think of a theme framework like the framework of a vehicle. The only difference is, you can build on top of this framework to build any type of theme that you’d like. Theme frameworks make it extremely easy to create the look and feel of any type of website you want. Genesis is among the most popular WordPress theme frameworks, let’s take a look at some of the main reasons why. Genesis is built with the priority of clean code. 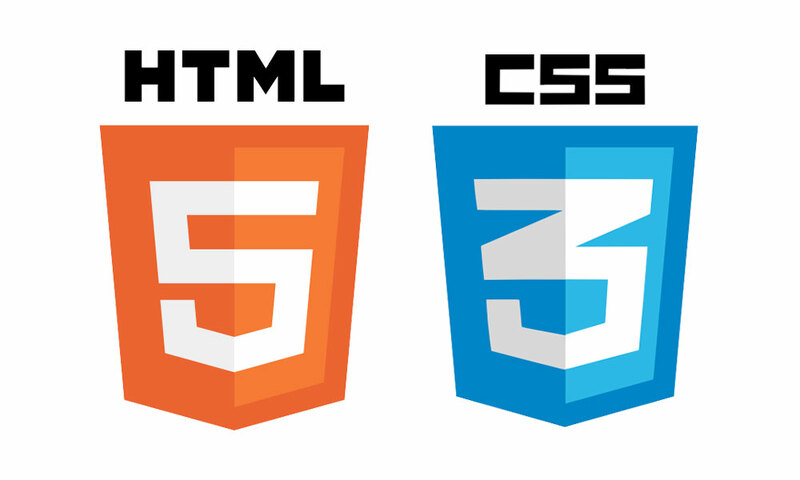 This means it implements the latest in HTML5 and CSS3 capabilities. The framework is coded well, making your site work like it’s expected to. Most of the Genesis themes will also look great on mobile devices and are responsive, making the entire theme selection a great choice for businesses everywhere. This also makes your site look great to search engines, too. You don’t have to worry about search engines having trouble indexing your site. You can focus on creating killer content, without worrying about the technical SEO aspects. If you’ve ever installed a theme that made your site crawl slower than a dying turtle, then you’ll understand why a lightweight theme is important. I’ve been there. I’ve installed a beautiful theme, only to find that it bogged down my server, created way too many requests, and was just too bulky overall. Even though Genesis is crammed with features, you won’t see any lag here. When you make a one time purchase of the Genesis Framework, you get lifetime updates and support. You can always contact their support with any issues you may be having, which is helpful. Having unlimited access to support means that your site will always be up and running how you want it to be. Too many times Iâ€™ve seen theme owners left holding the bag, when all they needed was just a little help. The Framework alone is only $60, and that’s a one time purchase. Then, child themes are only in the range of $20-$50, which is relatively inexpensive. You can also make a one-time purchase of all of their themes for a reasonable price. This is great if you’re an entrepreneur, and you just want to get up and running with very little investment. Also, if you own more than one business, you’ll have a library of themes available to choose from for life. StudioPress rolls out regular updates to improve on their codebase. This is important for keeping your site secure. They strive to keep sites running as fast and secure as possible. The problem with regular updates is the fear that it will break your site. This isn’t the case, which we’ll discuss in my next point. The Genesis Framework uses child themes for design. This is extremely important, because it keeps your site’s design safe and secure. You can update to the latest version of the framework, and your site will stay in tact. The way it works is that you install Genesis, and then you install the child theme. Genesis is still there, but the child theme gives it extra functionality and style. You can alter the child theme, free from worry of breaking your site, or messing something up. This takes the worry out of keeping your site secure and updated. This completely eradicates the juggling game that WordPress users face between having a beautiful design and maintaining a secure, updated WordPress site. When you pick up the ‘All-Theme’ package, it includes all 42 Genesis child themes by StudioPress. This is a great collection of child themes for all different types of business. This means that you’ll have a variety of choices to choose from for website. Whether you’re a photographer, a writer, or a designer, your site will look great. You arenâ€™t just stuck with those 42 child themes either. You’ll also be able to find other child themes available in premium marketplaces. There are also independent developers who offer gorgeous free Genesis child themes. Some of them even work with WooCommerce, enabling you to build your own SEO optimized online store with WordPress. The Genesis framework is created to get the most out of SEO, straight out of the box. The way it is built, along with the way it structures posts and categories, ensures that your content will be easy to find and understand. This is true for both people and search engines. It also utilizes microdata, which is important for making your site even more relevant and enticing to search engines and users. Microdata gives search engines more information about your site, your articles and pages, and the content within. With Microdata, search engines like Google will display more of your data in search results. You may still have only one result, but it will be a more richer result with more detailed information. If you want a quality WordPress theme framework, the Genesis framework is one of the best, and most widely supported frameworks available. It is packed with advantages that are essential for any business to get their web presence up and running in no time. Also, it takes the worry out of maintenance issues that are common with some WordPress sites. If you want a well-structured framework that takes the hassle out of web design and SEO, the Genesis Framework is an excellent choice. You can learn much more about Genesis at StudioPress.com. I think you forgot to put a link to Genesis. As a developer. I use genesis extensively to design my clients website. I find their frame both easy and refreshing to utilize. I'm just the messenger brother. Your disagreement (or did you mean misunderstanding) is not with me. And on Facebook the lead actually added "CSS" to the "scope" of the topic. Why do you object to honesty and clarity? What are you wanting to hide? I don't know what else to tell you other than your objection is a great example of exactly what I'm getting at. That is, WordPress is pretty much out of touch with everyone else in the dev world. I would like to see a more in-depth look at this framework. I've tried using it on a couple of sites and honestly, I don't get it. To me a good framework should cleanly separate logical layers (data, business logic, presentation, etc.) But Genesis just appears to be a bunch of actions that you hook into with a mess of echo statements and open/close php tags. But that said, I know some smart people who use it and swear by it, and have seen some really well performing sites built with it. I guess I'd rather see an "Intermediate look at the Genesis Framework" or something for that purpose. Couldn't agree more, we've got this in the pipelines!